Poker is a game that consists of many layers, but it all starts with the hand you’re dealt. 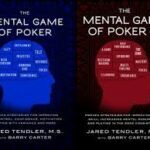 Figuring out what hands to play, when to play them, and how to do so properly is one of the first and most important things any of us needs to actually become good at poker. These days, there are dozens of various poker courses and coaching videos addressing different aspects of the game. 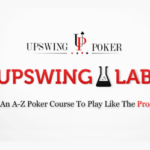 When it comes to preflop play, there are quite a few products promising to teach you how to construct your ranges and how to balance them with your opponents’ perceived ranges. 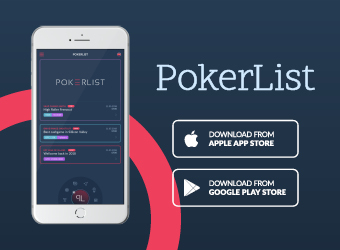 As with most things, a majority of these courses deliver on their promise to an extent, but with poker being such a complex game, there are always gaps to be filled. 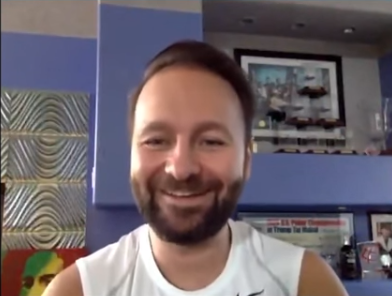 In my search for a good video series to address this particular topic, I came across Preflop Master – Unexploitable Strategy created by MyPokerCoaching. The course came with a reasonable price tag of €197 for what it promises to deliver (as well as a 30-day money back guarantee), so I decided to give it a go. 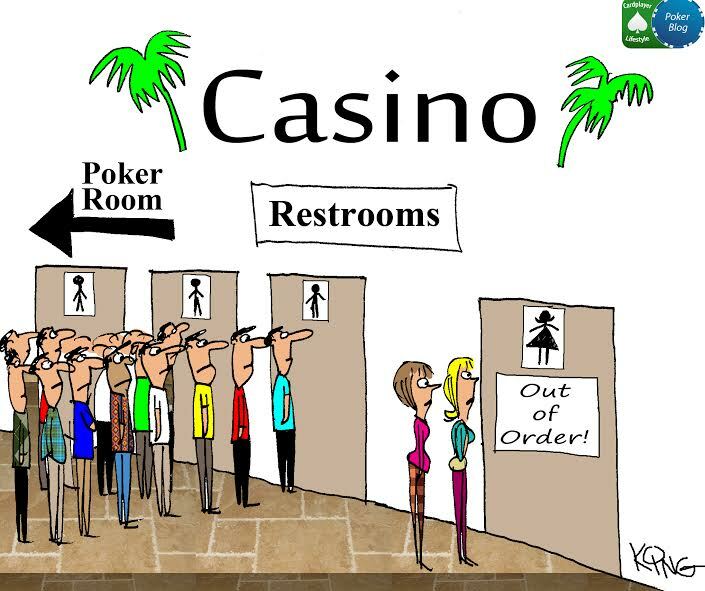 Special for Cardplayer Lifestyle readers! Use promo code cpldiscount to save €50! 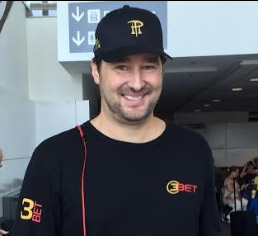 MyPokerCoaching.com is run by two experienced professionals, Tadas Peckaitis and Dominyaks Mikolaitis. While Tadas is a fellow Cardplayer Lifestyle contributor, these names may not ring a bell for most of you. Nonetheless, both of their graphs are quite impressive, so it is safe to assume these guys know what they’re talking about. 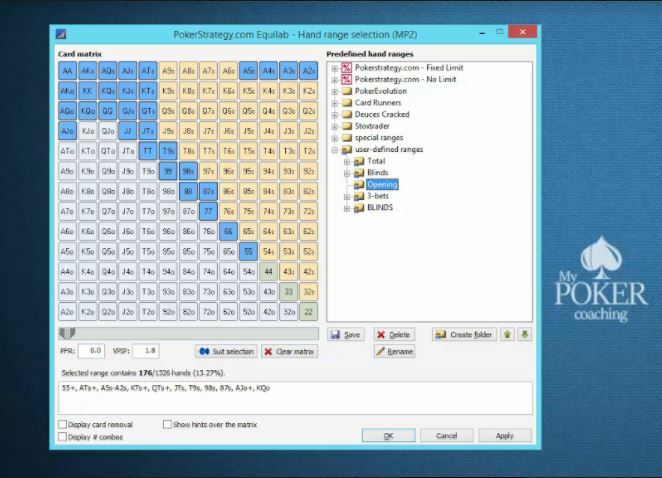 That said, here’s what I discovered about Preflop Master – Unexploitable Strategy. 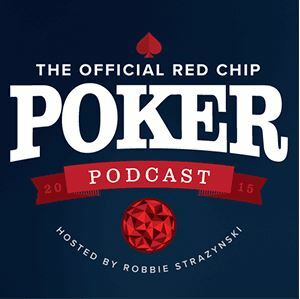 Clearly, each of these segments addresses an important issue of preflop play. 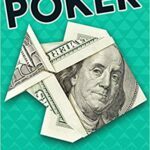 As someone who’s been around poker for over a decade now, I may not be an expert but I believe I at least know what to look for in a coaching series. This systematic breakdown looks promising, as it separates different segments of preflop play. Sometimes, training videos tend to try to squeeze too much into a single video, so it gets hard to keep up with the concepts. With the course broken down like this, I expected not to have a hard time keeping pace, and I was right. Having seen a number of videos on this particular topic, I had a pretty good hunch as to what this video was going to be about, and I wasn’t mistaken. There may be more than one way to skin a cat, but when it comes to preflop ranges in Texas Hold’em, there isn’t too much wiggle room. The video breaks down opening ranges by the different positions (early, middle, late, and play in the blinds), and it explains the difference between GTO ranges, which will be correct regardless of the kind of players you’re up against, and wider opening ranges to take advantage of weaker players in the big blind. This segment also touches upon the subject of defending against 3-bets using calls and 4-bets (when appropriate), although this isn’t covered in too much depth. To be fair, this is a very wide topic on its own, so it would be impossible to give it extensive coverage without making the video last a couple of hours. 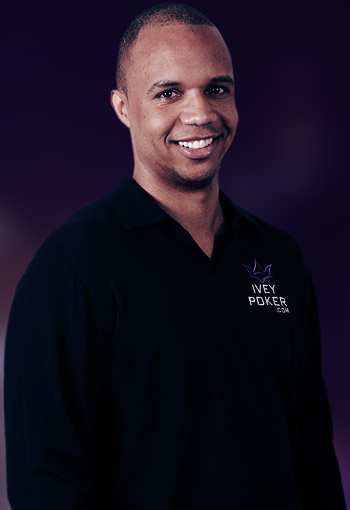 However, some good fundamental elements are presented and whether you are a new or an experienced player, the advice on how to behave when facing a 3-bet from various positions will come handy – as a lesson or as a reminder (because it is always so hard to fold those suited connectors even when you know you should). The only thing that this part lacks to some extent is the explanation of basic concepts – positions at the table, GTO, etc. Of course, the series isn’t aimed at completely new players, so it is understood that most of people watching will be familiar with these terms. Nonetheless, having these explanations inserted somewhere along the way might increase its appeal to a wider player base. All in all, the Opening and Defining Ranges video offers a very solid and fundamentally sound approach to preflop hand selection and correct plays in various common situations. It is an excellent resource for anyone struggling with building their preflop range of hands, regardless of whether they feel they play too tight or overly loose. Sticking to the hand selection presented in part one of this series should help pretty much anyone improve their overall results. The second part of this preflop module was much more interesting from my personal perspective. As already explained, there isn’t too much new to be said about the selection of hands you want to play from various positions once you get that part right. Of course, it is still good to remind yourself from about the topic from time to time, and not everyone has a solid preflop range to begin with. However, 3-betting is one of the trickiest parts of the game, as there is so much to consider. If you do it right, it can be hugely profitable. Go about it wrong and you’ll be bleeding chips without even realizing it. That’s why this part of the series really piqued my interest. First of all, the video covers GTO 3-betting preflop ranges, which basically means hands you can 3-bet against any type of a player correctly. For the purposes of the video, a standard 3x open is considered, which seems reasonable enough, as it would take a long time to cover all the differences against various possible preflop open sizes. The video first addresses 3-betting from the big blind when facing a small blind open, which is a very important aspect of the game and one many players have problems with. 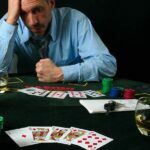 Since blinds, in general, are the worst position you can be in, and it is virtually impossible to make profit playing from the blinds, having a solid 3-betting range and knowing what to do when faced with a 4-bet is essential to cutting your losses and making your play from the big blind as close to optimal as possible. In general, much of the video covers small and big blind play against opens from different positions. It doesn’t just cover 3-betting; it also covers situations when you’re facing a 4-bet and how to proceed: when to give up, when to jam, and when just to call to set a trap and keep opponents’ weaker hands in the range. 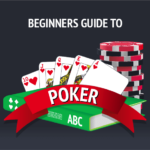 After these initial considerations, the video dives quite deep, covering other 3-betting dynamics, as well as situations involving various 4-bets and other common dynamics, with a great breakdown of hand ranges to guide you. If anything, this part contains a wealth of information and, unlike the first one, where you can just watch it and pretty much memorize it, this one will require you to stop and go back to various points and really think about them. Mastering the art of preflop 3-betting isn’t something you’ll do in a day and there is no book or video that can do that for you. 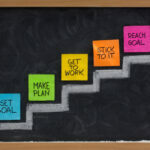 Nonetheless, 3-Betting Like a Pro offers a great deal of useful material you can learn from. Take note: it does require the viewer to pay very careful attention and really think about what’s being explained. The first half of the video addresses the GTO play. The second half goes a step further, explaining how to construct your 3-betting ranges against different categories of players. While this isn’t an exact science, most players will belong to one of the three main categories and sub-categories described in the video. Overall, the 3-Betting Like a Pro segment seems like an invaluable tool for anyone looking to up their preflop game and add more variety. It goes to great lengths in explaining what hands make for good 3-bets and 4-bets, also offering a detailed explanation as to why. Since it is essential for your game to know why you’re doing something (rather than just mindlessly trying to emulate the play of other people), this part of the course is really useful! In full disclosure, it can get a bit tiring after a while, because there is a lot of math and talk of ranges involved, but that’s the only right way to approach the subject. My recommendation would be to break up the study of this part of the course over a few sessions for the best learning experience. The third part of this course clearly indicates what will be covered, and, once again, it touches upon an important segment of the game, namely playing from the blinds. Although this has been covered quite extensively in the 3-betting section, this is a nice addition to the overall course, which helps nicely round up what’s already been explained, adding new insights into the mix. 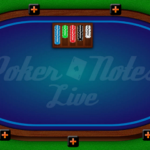 The video tries to explain what kind of hands you should be simply calling with when in the blinds and which ones make for good 3-bets, referring back to the previous module. It is definitely best to watch this part after you’ve already seen the 3-betting section; i.e., don’t skip, because a lot of the things discussed here can be understood better if you’re already familiar with the concepts explained there. I think it is fair to say that this video will help anyone looking to improve their play from the blinds, which should be quite a few players, as this is one of the trickiest things in Texas Hold’em. At the same time, reducing your losses from the blinds can really help improve your win-rate quite substantially, so it is easy to understand why it is always a good idea to keep working on improving your blind play. 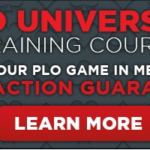 MyPokerCoaching’s Preflop Master – Unexploitable Strategy course definitely offers great value for the money. People are often reluctant to pay for poker coaching as there is a lot of free material out there. This makes sense to an extent, as why would you pay for something you can get for free? 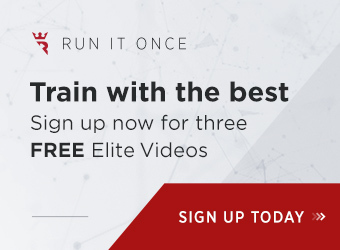 However, a lot of free stuff lacks proper structure and the dedication required to make a teaching tool that will really help you improve your game in the shortest possible time, and you have to look around to find explanations for topics not covered in the free materials. 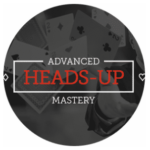 With Preflop Master – Unexploitable Strategy you get a few hours of well-structured and easy-to-implement guidelines for under €200. 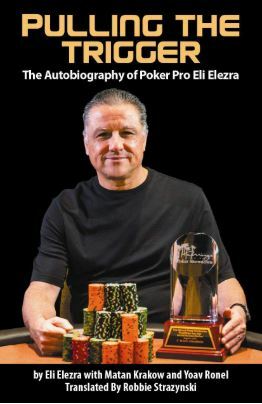 This is a great bargain for anyone serious about improving their preflop game. DON’T FORGET: Use promo code cpldiscount to save €50!